Quick breads are something so satisfying to me. A small amount of effort pays off in a big way with recipes like this. Firstly, you’re dreaming about a tasty morsel of bread to wake up to or to snack on before bed, then that dream starts to materialize in a real life recipe that will satisfy those cravings for a simple, yet totally tastebud-tantalizing treat. 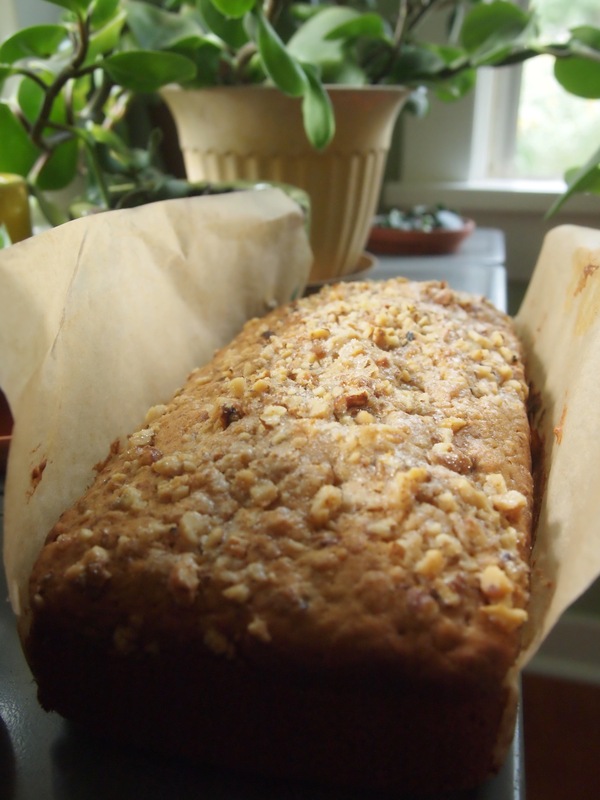 I have enjoyed many versions of banana bread. 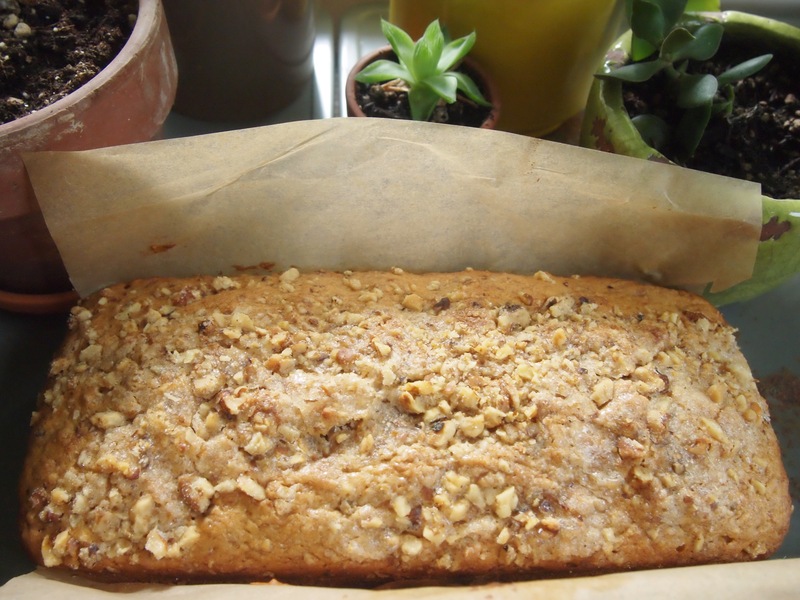 Sometimes with nuts, sometimes without, chocolate, lemon, glazed, additional zucchini, and even caramelized. This time, however, I stumbled across another way to use up extra sourdough starter. I don’t discard my starter practically ever. Instead I find a way to use it so as not to miss out on its distinctive flavor in a unique way. This one clearly has plenty of walnuts. I enjoyed this bread fully! It was on the drier side because I probably left it to bake a few minutes too long. It was still flavorful, nutty, and not too sweet, which is just what I had wished it to be. 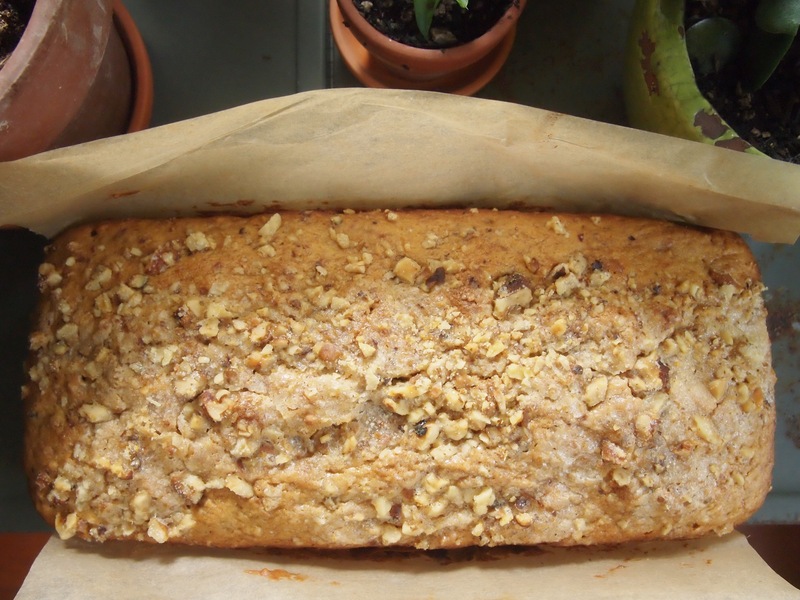 This sourdough banana bread might be just what you need this weekend. The best part is it can be made zero waste and in a very short amount of time.